Orion is the only Leviton Premier Network Installer in the State! Hiring a Leviton Certified Contractor is your key to a reliable, worry-free network installation backed by an industry-leading warranty. 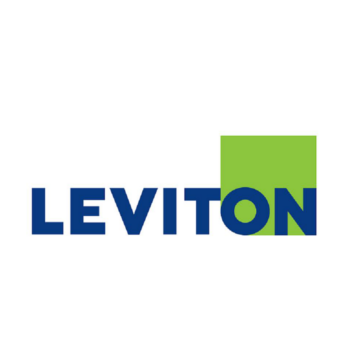 Leviton provides high-performance copper, fiber, and power network connectivity for enterprise, data center, service provider, and residential applications around the globe, all backed by the industry’s best service and support. See our projects here!